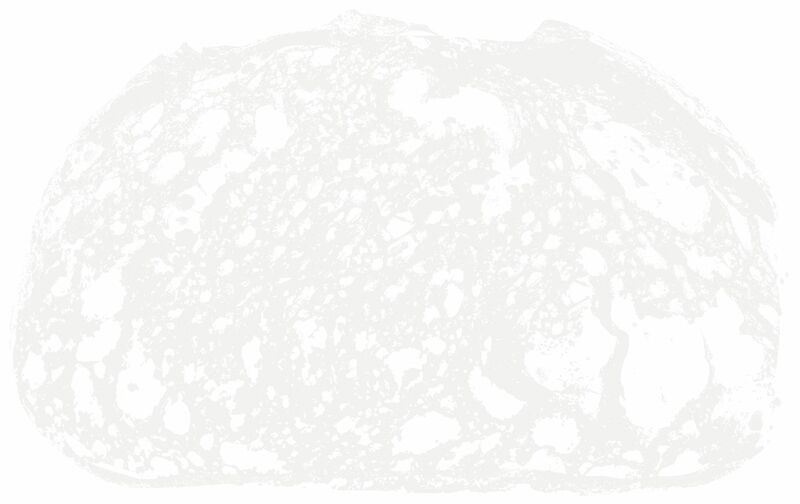 Blending premium ingredients, our signature levain, and a traditional European long-fermentation process, we proudly deliver an all-natural, delicious par-baked product. Browse through our collections to experience a taste of everything we have to offer. Our sturdy sandwich rolls feature a crispy, aromatic crust—perfect for every layered mealtime masterpiece. From the classic French table loaf and the traditional flat Italian ciabatta to the cranberry and raisin filled batard, savory meets sweet in these artisan bread medleys. Our rolls are an eye-catching addition to any table. Their unique shapes, flavors, and textures create a beautiful presentation. 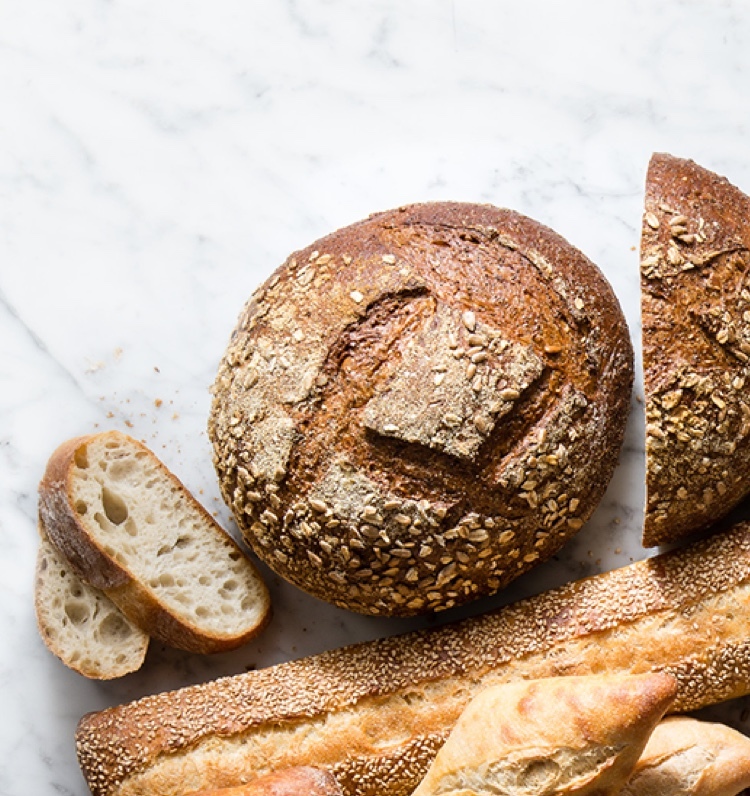 From the traditional “bouts pointus” shape to the honeycomb crumb, our authentic French baguettes bring flavorful texture and taste to every palate.